JUST LISTED!! 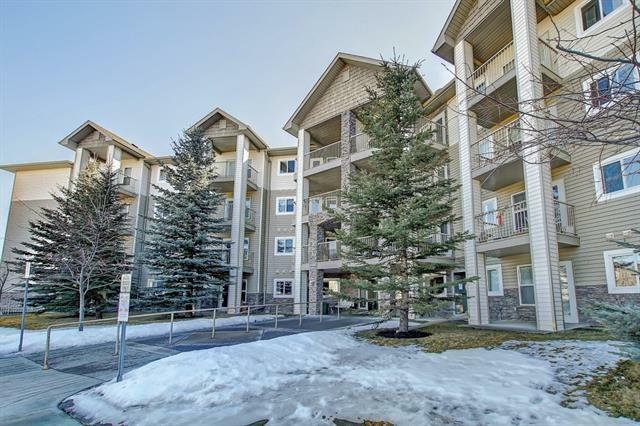 SUNNY SOUTH FACING CORNER UNIT with loads of windows, featuring 2 Bedrooms and 2 full Baths, BACKING ONTO GREENSPACE, and overlooking a Pond surrounded by mature trees. 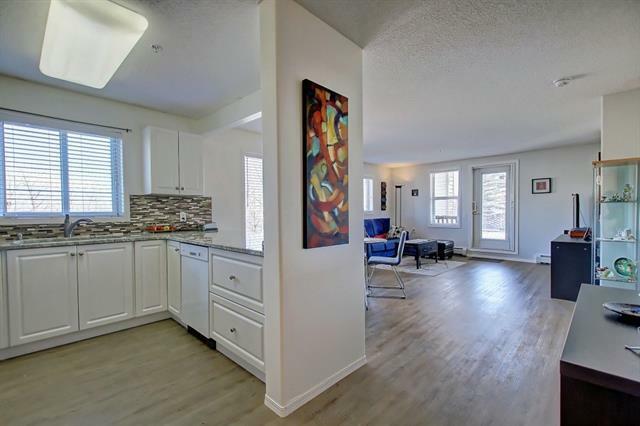 Not only will you enjoy the view and serenity of the location, but also, this home has been upgraded with all new laminate flooring, a new Kitchen granite countertop and Backsplash, plus all new Kitchen and Laundry appliances. No upgrades required. 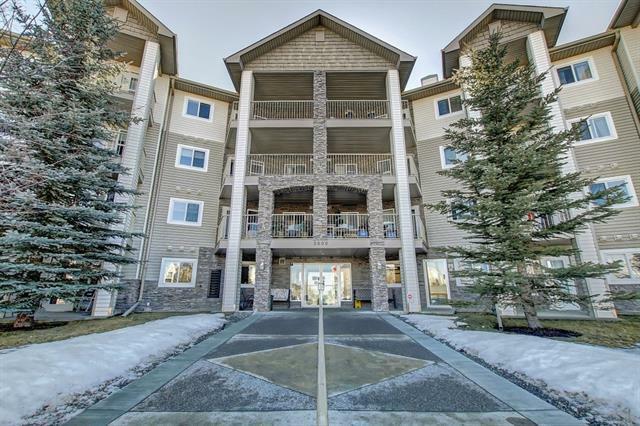 LEGACY ESTATES IS A WELL MANAGED 55+ COMPLEX with an On Site Administrator, and condo fees that include Heat, Water, and Electricity. Amenities include Dining Room service, a Snack Bar, Media Room, Library, Recreation Room, Exercise Room, Hairdresser, a Guest Suite, plus other social rooms for get togethers/clubs if you wish to be active. Great location in Somerset within walking distance to the LRT, Tim Hortons, YMCA, Library, Walmart and more. 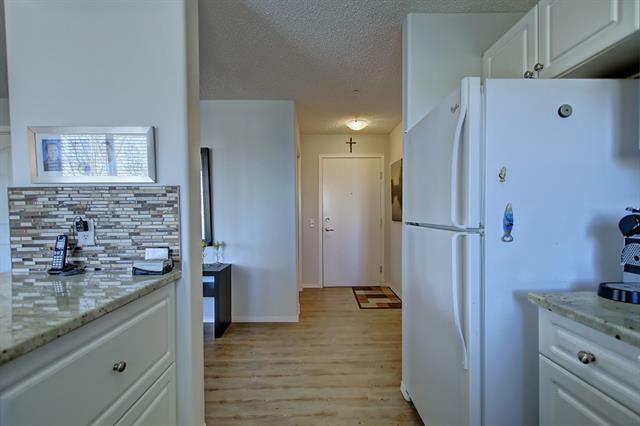 You will be impressed with this well cared for home and the serene location in the complex. MAKE YOUR APPOINTMENT NOW TO VIEW!